Today it’s time for a little game: can you guess the literary characters my children are named after? Free copies of my new book, “My Amish Roots” are up for grabs. The first three people to correctly guess where their names come from, as well as the single most creative/off-the-wall guess will win a copy (still in preorder mode – the book will ship around December 1st). If no one gets all four correct, the three who guess the most correct will win. 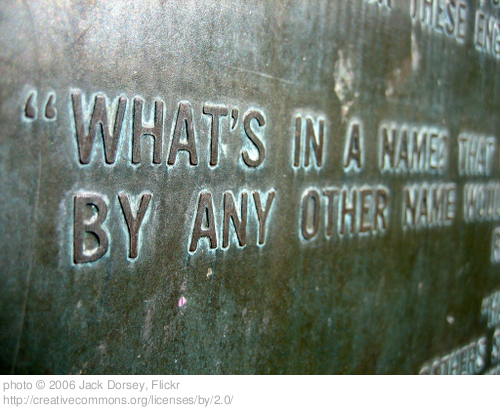 Here are their names…what literary characters inspired us? (hint – you have to give a full first and last name plus the name of the book this character can be found in). Okay I just read all the instructions that I have to give last names too! Oops! Cade – Gone With the Wind? Abra – Genesis feminine version of Abram? Whoops – Just caught (like Laura) you’re requiring last names. As if the first names aren’t hard enough!! I just feel like uneducated swine. I read most of those books and the only name I remember is Lucy Pevensie. Do I get points for last name? Lucy is from the classic work of Charles Schultz: Nobody likes you Charlie Brown. And obviously Sam is the title character of my all time favorite children’s book, green eggs and ham (Seuss). Ha! Good guesses Rob. Well done. Jeremy – One out of four isn’t bad. Rob – Loved the guesses. sorry I missed this follow up. Thanks Shawn! Woohoo!!! Yay!! I never win anything!